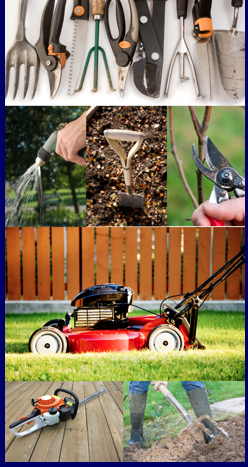 We offer a full garden clearance service to residential and commercial clients. Is your garden completely out of control? Is there years of growth just taking over? Is the garden just too much to cope with and you just don't know where to start? Are you selling your property and want the garden to look good for potential buyers? 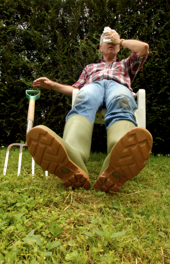 Are you a landlord in need of help to smarten up your garden for new potential clients? It's a common fact that value is added to any property when the garden looks clean and tidy. 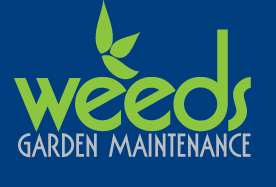 Every week Weeds Gardeners are bringing back to life gardens that have not been tended to for months or even years - so we are experts in this area. If you have a garden that really needs sorting out - call us today and we will arrange to meet up and discuss the options available to you.